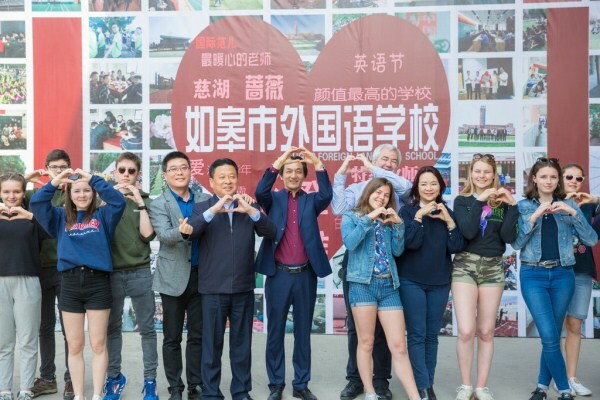 Hai'an, Nantong, a city of East China's Jiangsu province, successfully held a key symposium on promoting its high-quality development and attracting investment in Beijing on April 19. 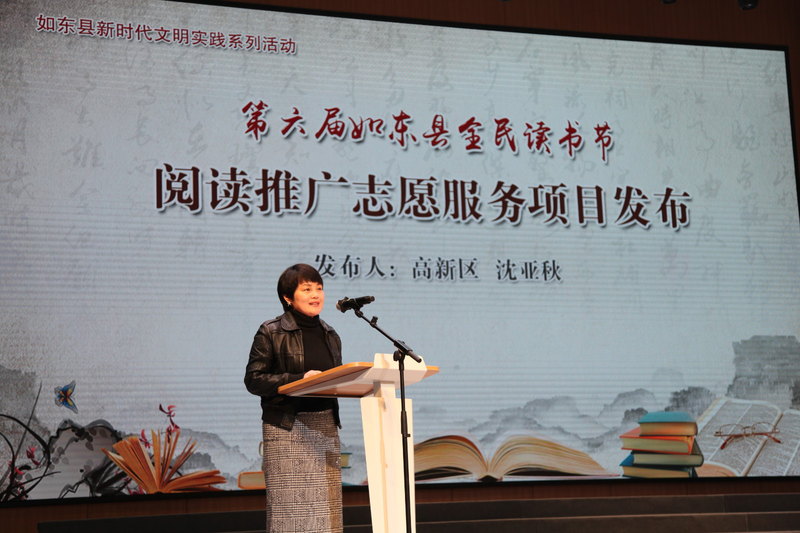 The launch ceremony for the annual reading festival was held at Rudong county in Nantong, in Jiangsu province on April 21. 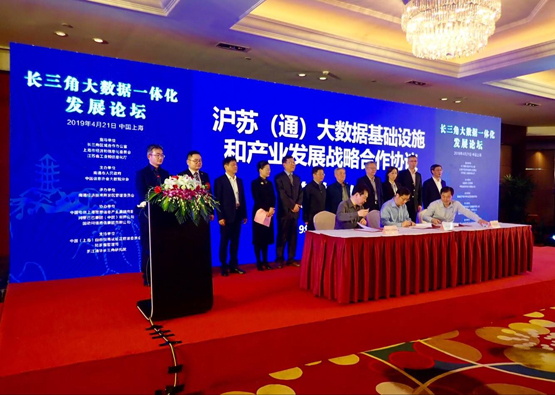 A forum on the integrated development of the big data industry in the Yangtze River Delta region is held in Shanghai on April 21. 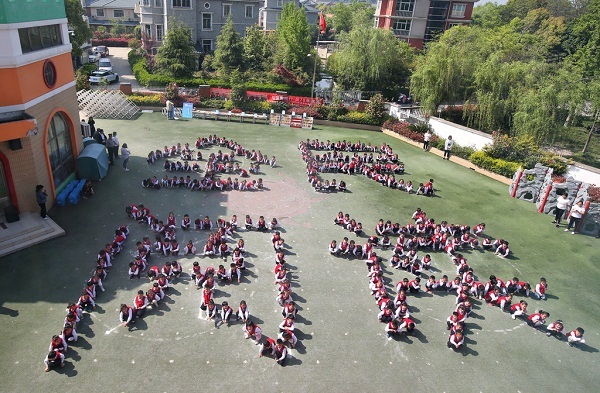 Gangzha district in Nantong city launched a public reading event on April 19 to promote reading among locals. 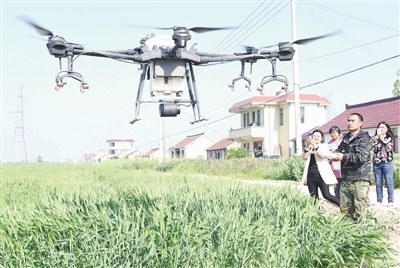 A drone brought high-tech change to the spraying of pesticides on a wheat field in Haimen, Nantong, in eastern Jiangsu province, on April 18. A delegation from Providence Middle School in Namur, Belgium visited Rugao on April 17. Our Gangzha, a documentary series about Gangzha district's history and culture, started filming in the district on April 18.